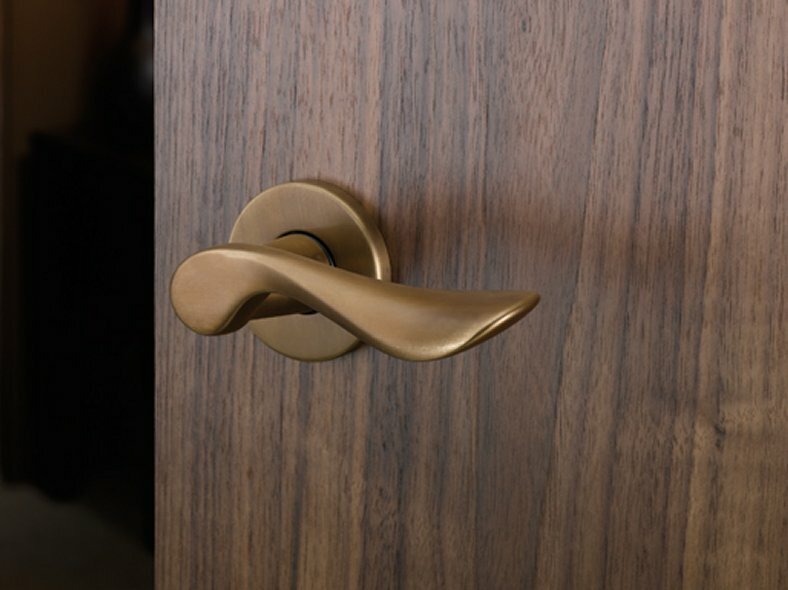 From the moment the hardware is subjected to regular use, a natural patina is formed and the ageing process of the material occurs, creating the personality of Bronze. Our Bronze is made up of a copper tin alloy containing 92% copper and 8% tin. Whereas pure copper is comparatively soft, the tin in Bronze lends it great strength and hardness. This composition therefore provides excellent resistance to wear and corrosion. 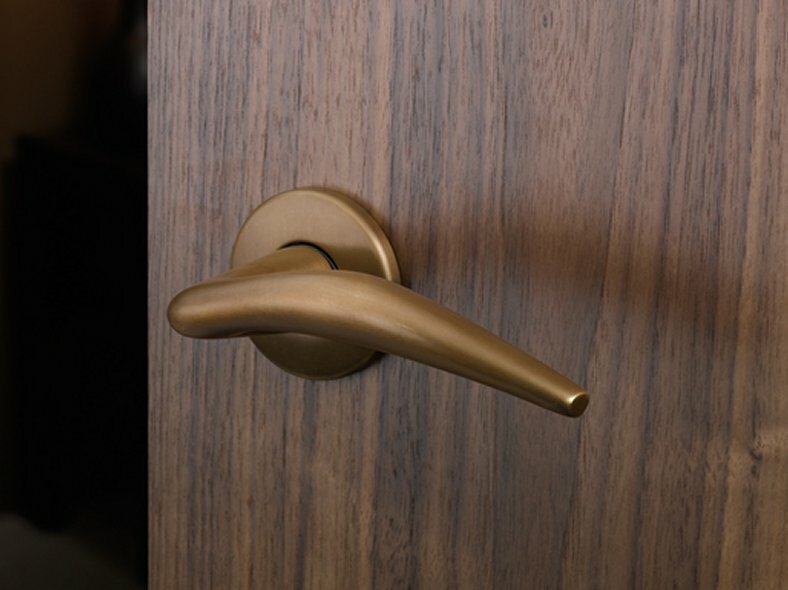 Bronze is ideal for renovation and refurbishment projects providing a charming reminder of the past. 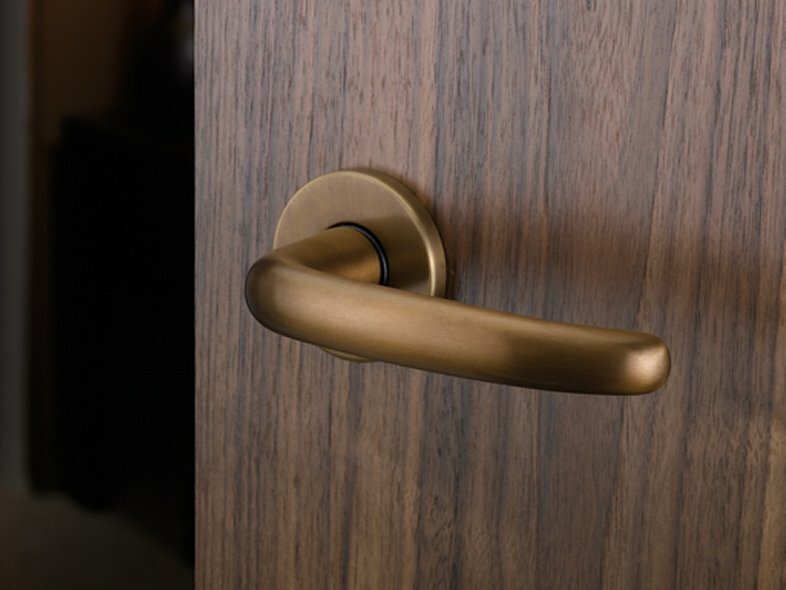 Furthermore, copper alloys provide better anti-microbial properties than brass and stainless steel, making Bronze ideal for healthcare projects where hygiene is paramount. 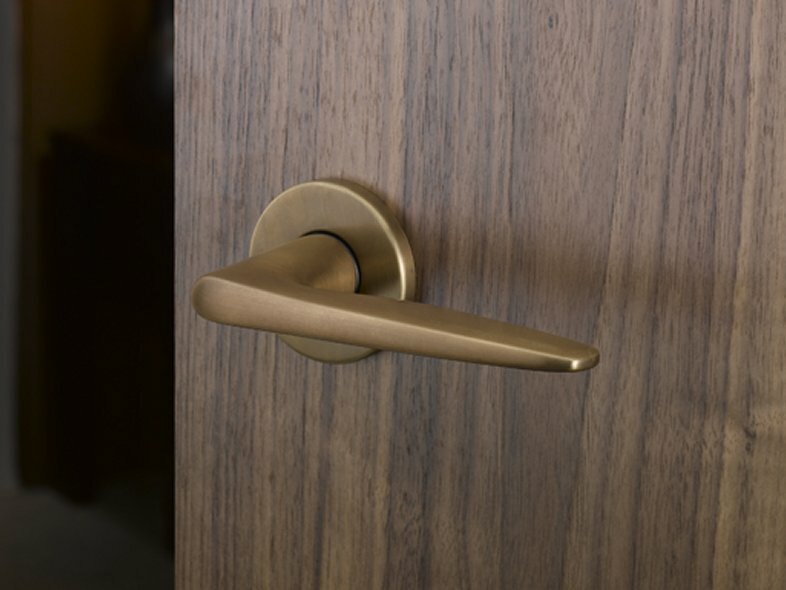 By offering a consistent finish across all items, we give you the confidence to specify a co-ordinated Bronze solution for all of your ironmongery.